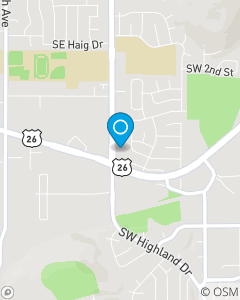 Conveniently located at the corner of SE 182nd Ave and W Powell Blvd in Gresham, Oregon. The mission of our Gresham State Farm office is PEOPLE BEFORE THINGS for all of your insurance and financial services needs. We focus on Auto Insurance, Home Insurance, and Life Insurance throughout Oregon, including; Gresham, Portland, Damascus, Happy Valley, Boring, Sandy, and Vancouver.